Congratulations! You’ve saved enough points to get a prize, and now it’s time to choose your reward! Redeeming points for rewards is as easy as 1, 2, 3! Once you’ve logged in, click on “Shop Rewards” to see all the rewards your practice offers. You can browse through all available prizes, or you can narrow your search by selecting a specific category from the drop down menu at the top of the page. Most categories have multiple pages of prizes so don't forget to browse through all of them! 2. Fill up your cart! Once you find a reward you would like to receive, add it to your cart by clicking on it. This will take you to a quick confirmation page that shows the item you’ve selected, the quantity you’d like to receive, and how many points it will cost. You can adjust the quantity by inputting the right number in the box next to the card, and you can remove the item by clicking the “Remove” button. Once you are satisfied, click the “Back” button to continue selecting prizes OR click the “Checkout” button to complete your shopping. Repeat this step as many times as you like! 3. Finish your shopping and receive your reward! Once you have selected all the rewards you would like to receive, click the red “Checkout” button to jump to the checkout screen. On the final screen, review the details of your order and the shipping/contact information one final time to make sure everything is correct. **Note** Be careful! This is the last chance you have to make any changes before placing your order, so make sure all your information is accurate. Finally, when you have done this, click “Place Order” to complete the process. You have successfully placed an order.  You can print a receipt, view the rest of your orders, or return to the Patient Rewards Hub to earn points, play games, and more!